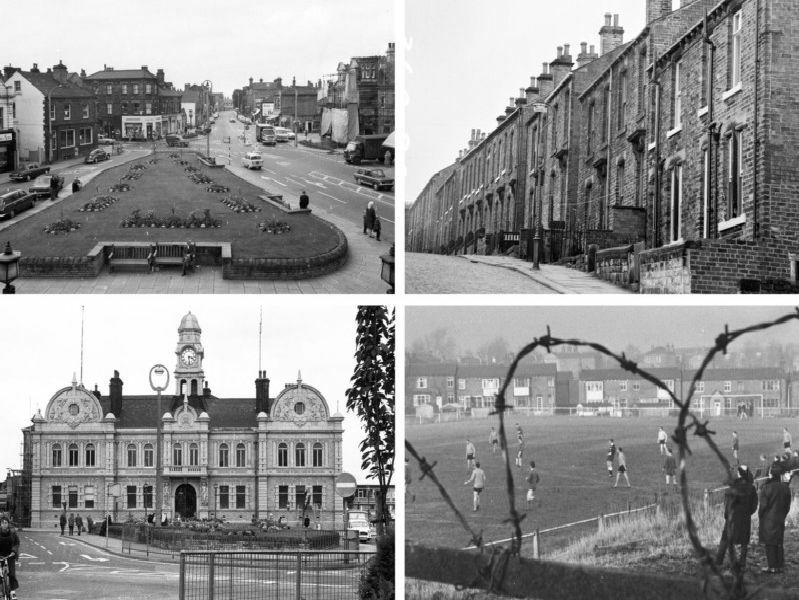 We have delved into the YEP archive and turned back the clock to bring you these photos of Ossett down the years. Ossett - the first smokeless town. Ossett Parish Church bell tower opening.